First go to blogger and login you account. 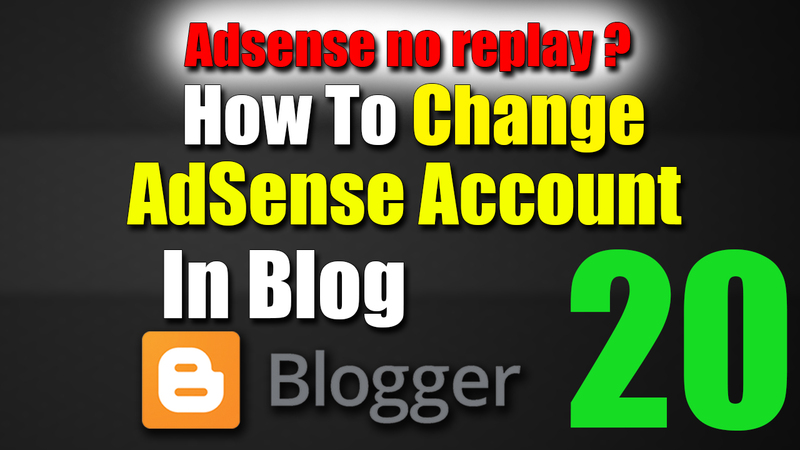 Then log in to your new Mail ID which one you want to make Adsense Account. Then Fill You Permanent Address. If you don't understand watch this video. Hello, my name is Kamal Khan. I'm a 28 year old self-employed, from India.